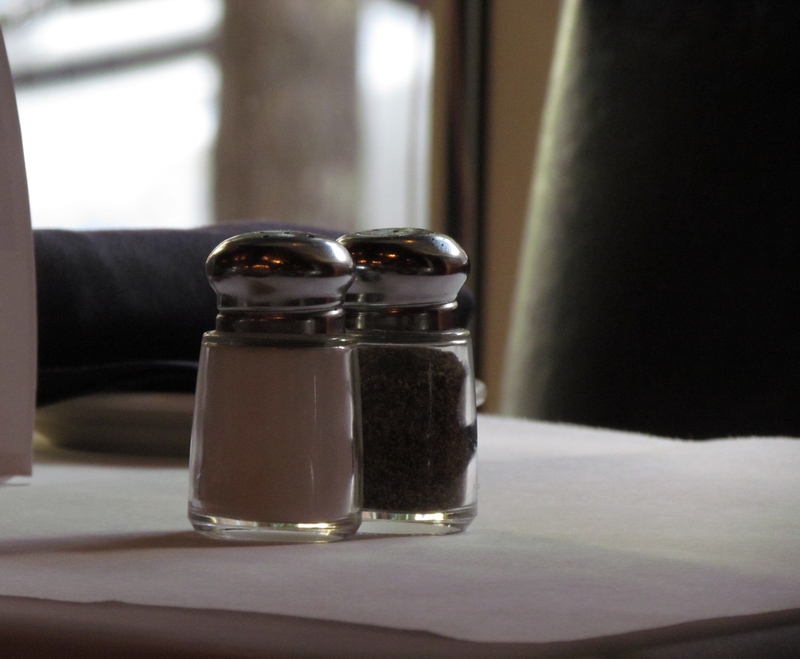 Salt and Pepper. Francesca’s, Chicago, IL. October 2013.